Are you business entities or restaurants interested in purchasing more than 30+ units? Then you are be eligible for Sake set wholesale discounts! 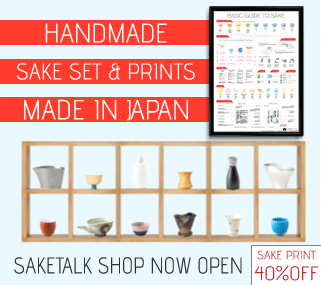 SAKETALK Shop has offered wholesale Sake sets to over 300 businesses and restaurants in dozens of countries around the world. And it’s number is continuing to grow. and many others! 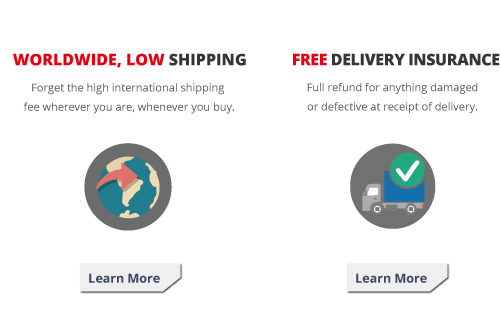 Our large selection of Sake sets and wholesale discounts help those businesses around the world. We have one of the largest selection of Sake Sets selling overseas. It’s so large that we still have many others that are not on our online shops. 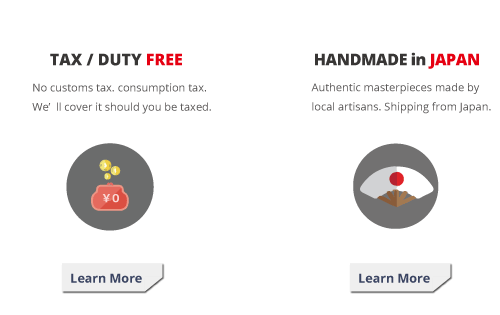 If you have specific Sake sets in your mind and cannot find them on our website, please let us know. And we can offer you some suggestions from our selection. Wholesale discount rates vary with items. Wholesale discount is available for businesses, restaurants and shops! 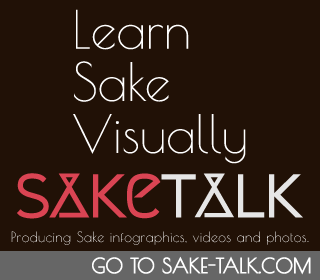 SAKETALK Posters are unique products that you won’t be able to find anywhere. If you’re interested in those posters in your restaurant, either in English or other languages, please feel free to contact us. Customizing Sake aprons, Creating Sake cups printed with your own logo, collaborations to create graphic contents for Sake education, etc..
Would you like to have a business talk with us? Why not let us know! Business Inquiry: Simply fill in the following form to contact us. Suggestions on any Sake-related products / service you want to see in our store?